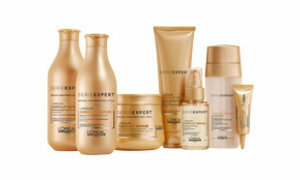 L‘Oreal Serie Expert is a complete own hair care line where each hair type receives individual attention. Only the best products are used in this huge line. 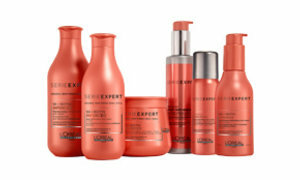 All types of hair require specific protection and care, and this requires unique products. 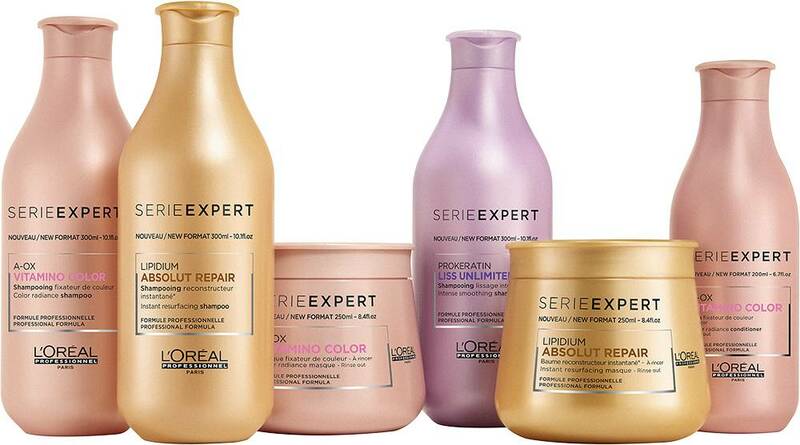 L‘Oreal Serie Expert offers these products. For each hair problem or hair type a sub-line has been created so that you know exactly where you stand. The Curl Contour line is specially designed for accentuating curly hair. The different lines make use of specific systems for optimal nutrition and care of the hair. Health of the hair is always paramount. The products of Absolut Repair Lipidium contain special complexes that restore the hair fibers and form a protective layer against damage from the outside. The hairs become visibly stronger and optimally protected. Like stronger hair, but do they break quickly? Then the Inforcer line is perfect. 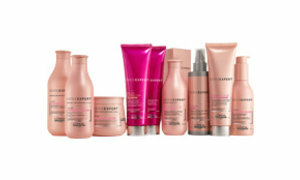 These products contain Biotin and vitamin B6 which break the hair less quickly and at the same time strengthen it. Colored hair needs extra protection to prevent fading. 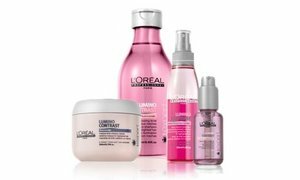 To enjoy colored hair for as long as possible, you need the right products, as L'Oreal has developed for the Vitamino Color A-OX line. The intensity of the hair color is enhanced with the use of these products and dullness is counteracted. 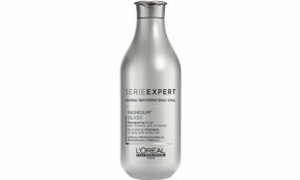 For gray, white or cool blond hair, a separate line has been manufactured, L'Oreal Silver. Yellow shades are neutralized with the delicious Silver Shampoo from this line. 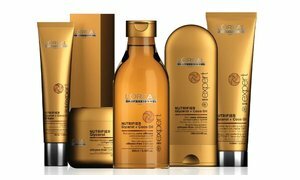 The L'Oreal Nutrifier line contains delicious ingredients such as coconut oil. 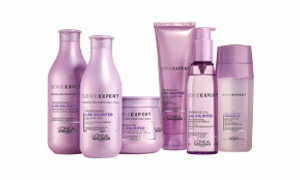 Ideal for dry hair where extra hydration is not a superfluous luxury. The beautiful shine of the added oils give the hair an ultimate healthy look. No dry hair, but trouble with fluff or unruly hair? Then try the products of Liss Unlimited. 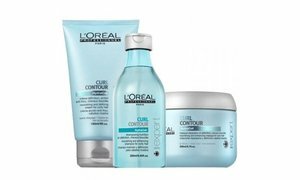 Both hair and scalp are intensively cleaned and the products tame fluffy hair for days after use. 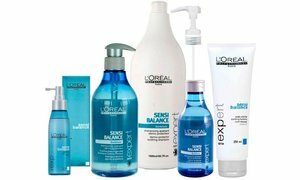 If there are any questions about a certain product, you want advice on, for example, dyeing your hair, or you are curious when your package with L'Oreal products is delivered, then our customer service is ready for you. 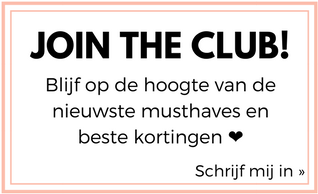 They can also tell you more about your favorite products and how they work! Our customer service can be reached by telephone on 033 258 43 43, or via customercare@shops4youonline.com .